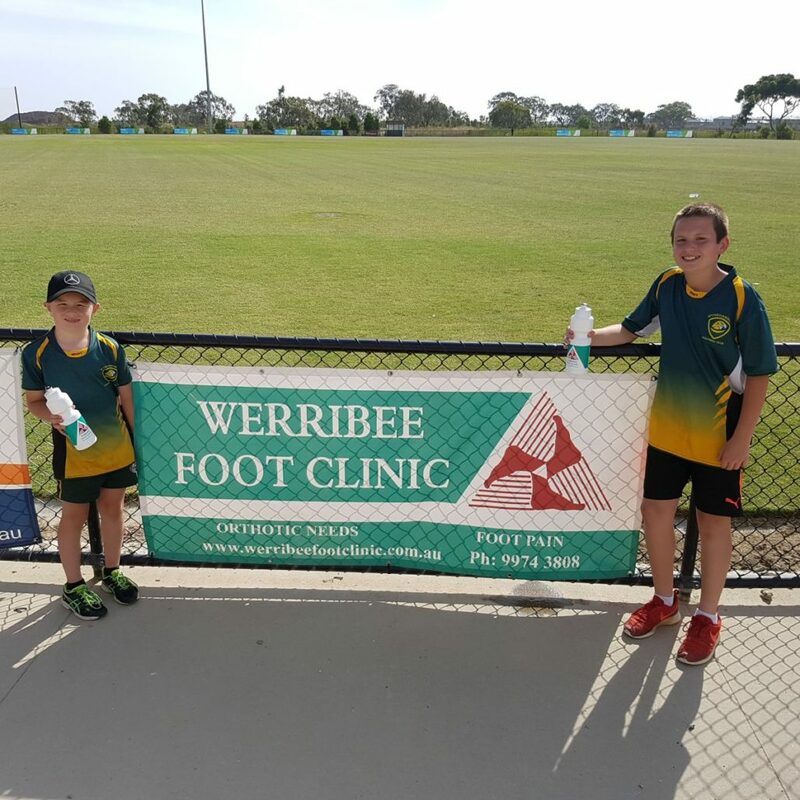 Werribee Foot Clinic is very proud to be associated with the Wyndham Vale Football Club and has donated 250 drink bottles so each young footballer is well hydrated. Good luck in the season ahead and hope everyone has a great year. The young footballer is most commonly effected by heel pain in the growth plate, a condition called Sever’s Disease. It is most painful with exercise and can cause a limp and a reluctance to weight bear on the heel. A quick fix can be to ice the heel after activity and start stretching the calf muscles. If is does not settle then a visit to your Podiatrist at Werribee Foot Clinic will get you back on track.